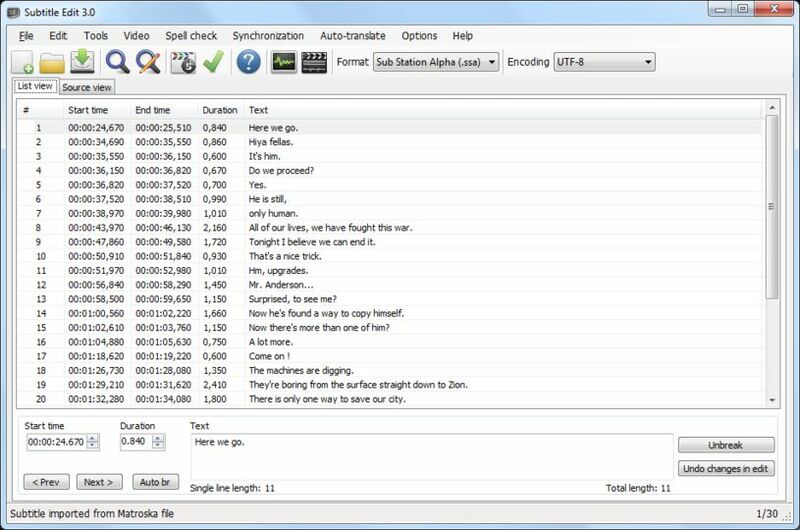 Subtitle Edit (SE) is an editor for movie subtitles - a subtitle editor. With SE you can easily adjust the start time of the subtitle if it is out of sync with the movie. 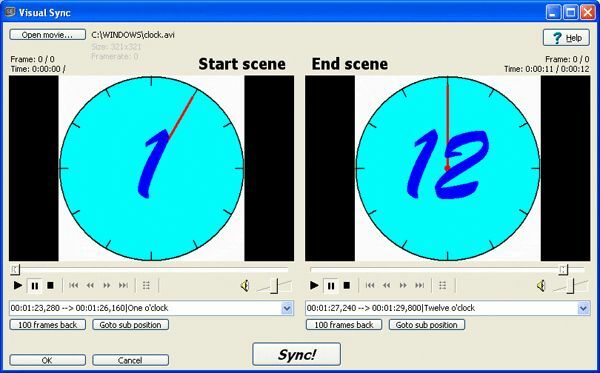 VISUALLY sync/adjust (start pos and speed) a subtitle.